Note: The above 5 event event destinations are defaults. More can be added. If you run event route show, it will list all 7009 mappings between specific events and their destination. By default, if we configure snmp traphost add SNMP_SERVER this configures the default traphost event destination. 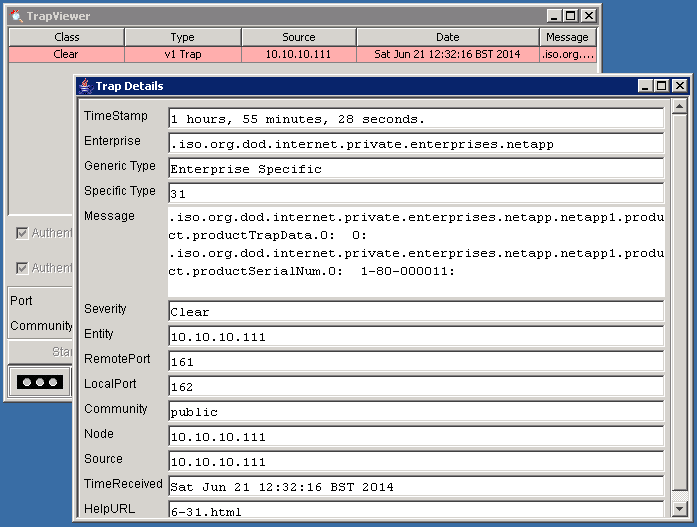 And by default, all events generated that have SNMP support will go to the traphost event destination. To have only a subset of SNMP supported events going to an SNMP server, do not configure snmp traphost add, and instead create a custom event destination, and add that destination to the required events (which support SNMP). Note: It is not possible to an SNMP destination to an event that does not support SNMP, this results in the error: Error: command failed: The destination NAME cannot be assigned because it has an SNMP field and the event does not support SNMP Trap.